The National Company Law Appellate Tribunal (NCLAT) on Friday recommended that all future proceedings pertaining to the transfer of assets of crisis-hit Infrastructure Leasing and Financial Services Ltd (IL&FS) should take place under the supervision of a retired Supreme Court judge. A two-member NCLAT bench headed by chairperson Justice SJ Mukhopadhaya also ordered the debt-laden conglomerate to submit details of all arbitral proceedings that are underway against the company and its 348 subsidiaries, the Press Trust of India reported. It further stayed all arbitration proceedings against IL&FS. However, arbitration proceedings where IL&FS was getting money will continue, the appellate tribunal said. The appellate court was hearing a petition from Union Bank of India seeking the initiation of insolvency proceedings against IL&FS. The matter will be next heard on January 28. On October 15, the NCLAT had stayed all proceedings against the IL&FS group and its 348 units till further orders after an urgent petition moved by the government. The Ministry of Corporate Affairs had approached the appellate tribunal after the Mumbai bench of the National Company Law Tribunal (NCLT) turned down its plea of granting a 90-day moratorium over loans taken by IL&FS and its subsidiaries. 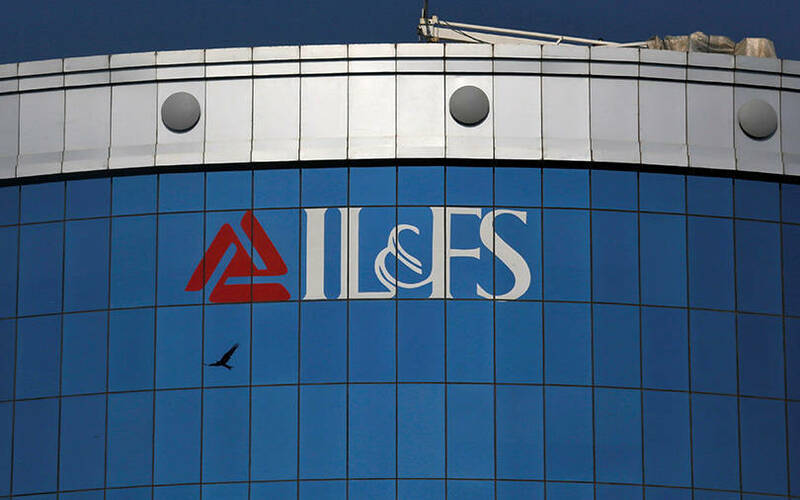 The government had taken control of IL&FS in October after a string of defaults on debt obligations by the infrastructure financing and construction company spooked domestic markets. IL&FS and its units owe about Rs 91,000 crore, including Rs 57,000 crore to state-run banks. The new board headed by Uday Kotak been trying to sell its assets to repay debt as part of a wider restructuring exercise. This includes the sale of its securities business, renewable energy assets, roads portfolio and engineering, procurement and construction (EPC) capabilities as well as operation and maintenance (O&M) businesses. Earlier this week, Reuters reported that the Reserve Bank of India (RBI) had asked lenders of IL&FS to classify loans extended to the bankrupt shadow banking firm as non-performing. Government-owned firms, including Life Insurance Corp of India and State Bank of India, own nearly 40% of the company. Japan’s Orix Corp has a 23% stake and Abu Dhabi Investment Authority 12%. Apart from Union Bank, its other Indian lenders include State Bank of India, Bank of Baroda, Punjab National Bank, among others.